I am not sure why some are shocked by his winning? I for one, have predicted his win months ago…I am not surprised at all. How does his winning affect me? how will it affect what I do? How will it affect the market? being a successful businessman does not necessarily mean being a successful president. Just like any coin, there are two sides to each scenario, so does this win by Donald Trump. If he does a good job? If Donald Trump does a good job as President of The United States, as he does in business, we will see some of the best growth in history. Sure, every road has bumps along the way, and so did he in business; some had success, and some had less, but at the end of the day, his net worth increased, his brand awareness increased and to top it all off, he was never a politician, which is good in a way. Where will Diamond prices go? 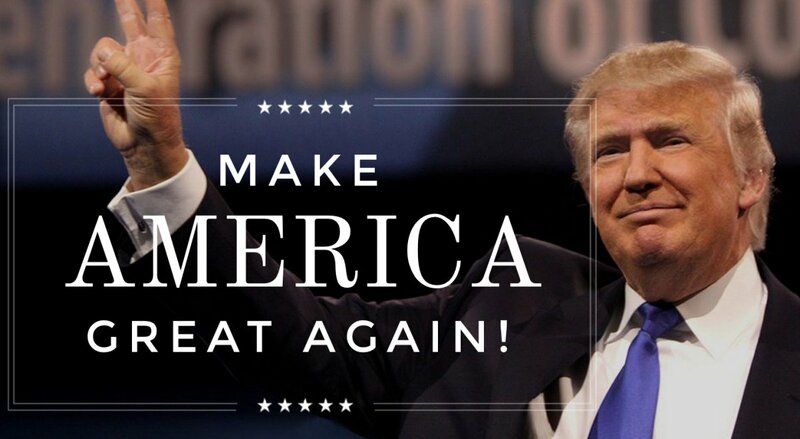 If Donald Trump does a good job as President of The United States, the economy will improve in many ways, jobs will be created, the debt will be reduced and therefore consumers will have more to spend and invest. 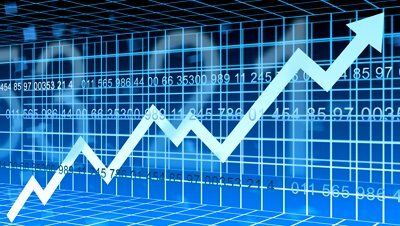 The stock market, although may decrease as a knee jerk reaction at first, but in the long run, will continue to rise further. This in turn, will create even more wealth than today, and consumers, along with investors will increase their acquisitions of diamonds, which will re-ignite the industry. High end and unique diamonds will continue to rise in value, like other hard assets. 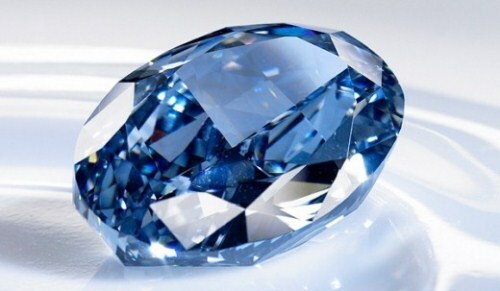 Rare Blue Diamond; If Donald Trump Does a great Job, Diamond Prices can rise. If he does a terrible job? If Donald Trump does a terrible job as President of the United States due to lack of political experience, the debt will continue to rise, the economy will suffer, global trade will continue to fall and in some areas stagnation will take place. 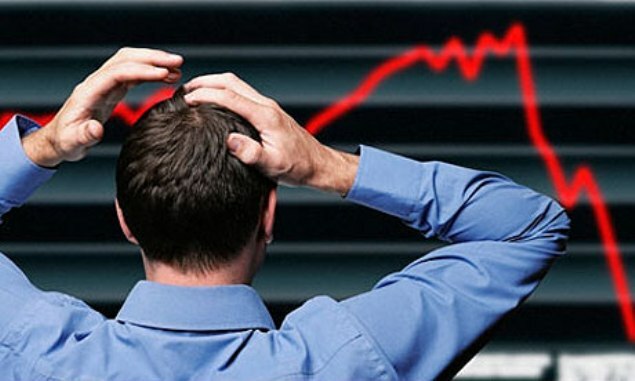 People will further lose wealth, and investors will not know where to put their hard earned money for protection. If Donald Trump does a terrible job as President of The United States, commercial diamond prices will continue to stagnate, and consumers will not increase their diamond buying. On the other hand, investors will want to run to hard assets to protect their wealth, and so prices for unique and rare Fancy Color Diamonds will continue to rise due to lack of supply and increased rarity. It happened in 2008 when the financial markets tumbled, and Fancy Color Diamonds increased in value and continue to do so. 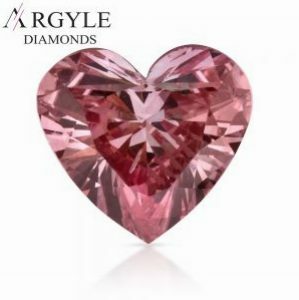 Rare Argyle Pink Diamond; If Donald Trump Does a terrible Job, Diamond Prices can rise. None of us really know what will happen comes January 20, 2017 otherwise, I would not be writing this article, and you would not be reading it. If fundamental rules apply, then if the economy and global political stability rises, consumers and investors will continue to acquired diamonds as jewelry and will enjoy their wealth. On the other hand, if it all goes spiraling down, then wealthy individuals will continue to seek rare fancy Color Diamonds as a mean to protect their wealth.